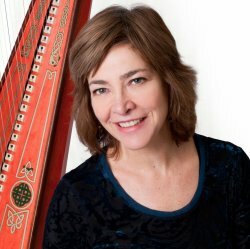 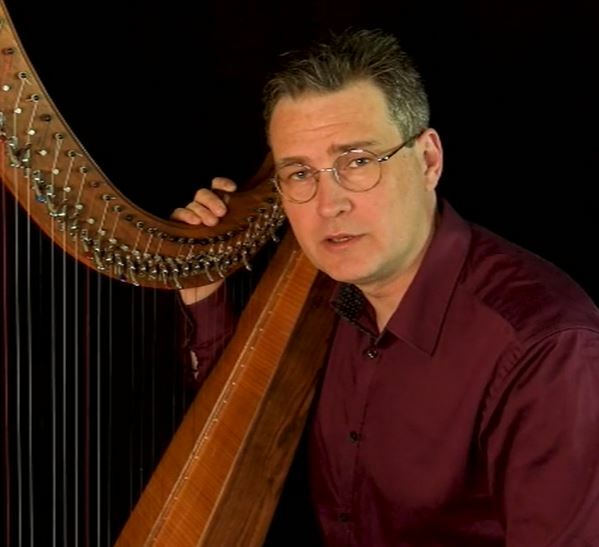 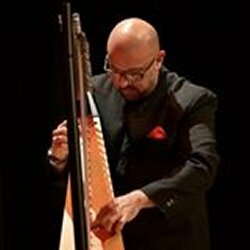 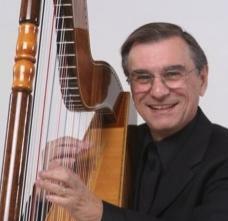 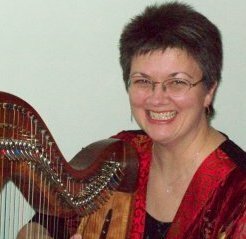 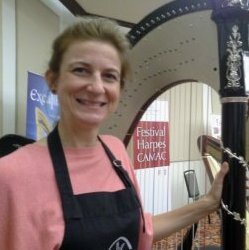 These workshops will help you develop your harp skills and specific techniques for different kinds of music. 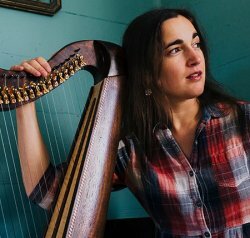 This is a pretty broad topic area so please check the suggested playing levels as you're perusing this list. 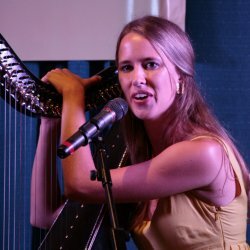 Pictured are just a few of the artists who are covering this topic. 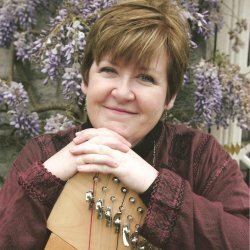 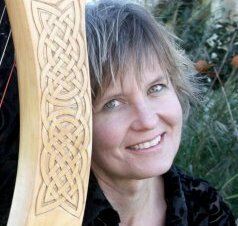 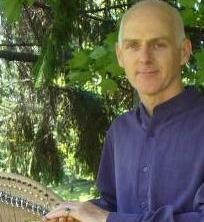 Fri. 9:30-11am Core Arpeggios Maeve Gilchrist Int.